I have several go-to chicken recipes, it depends on the cut of chicken that I have and what I’m feeling like making but this particular recipe is one of my favorites. 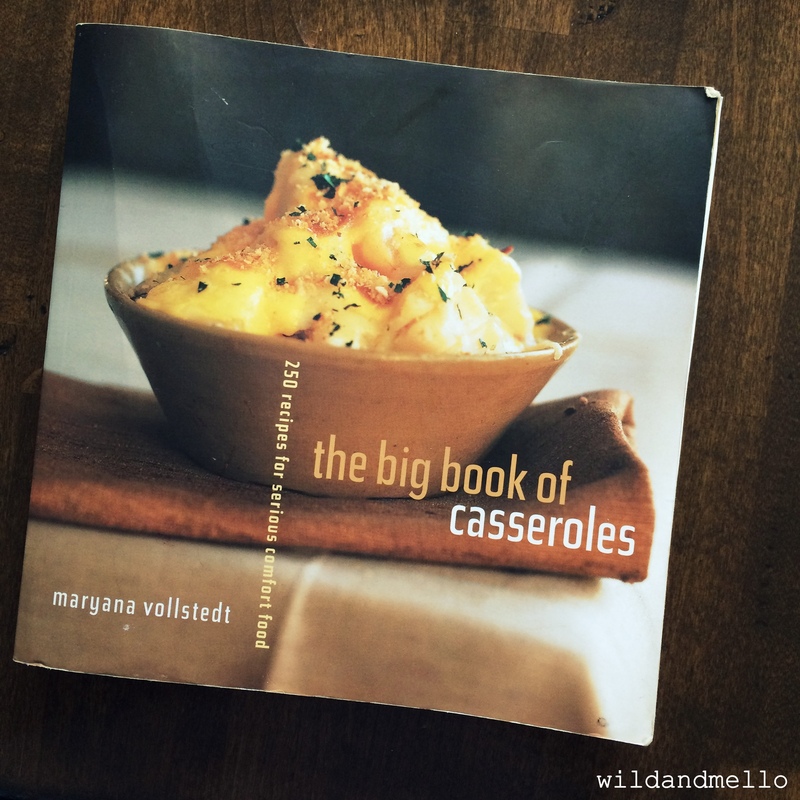 The Big Book of Casseroles by Maryana Vollstedt. 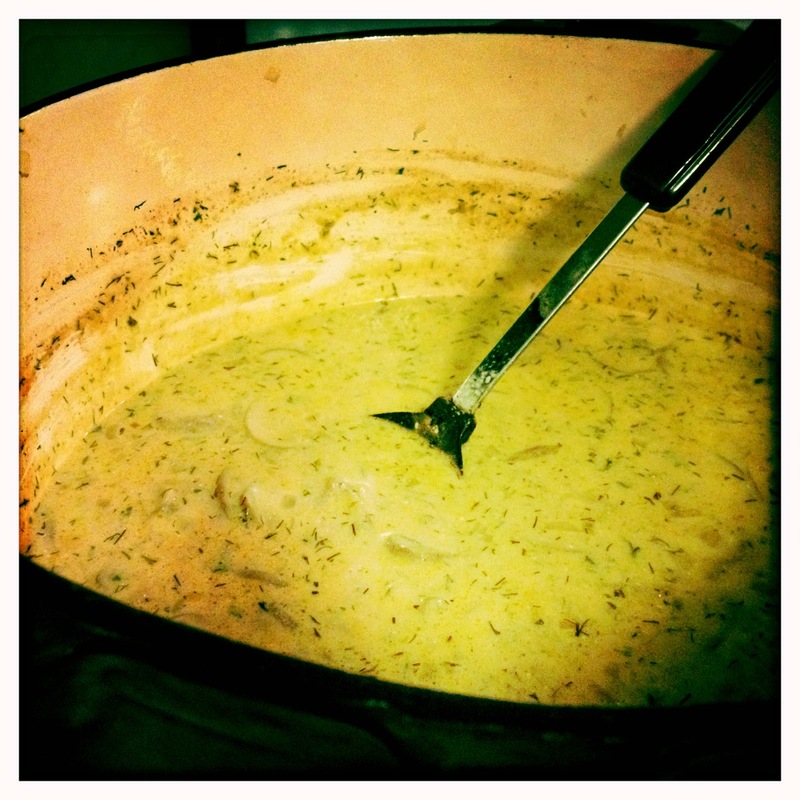 For this recipe I follow it almost exactly (will note the couple of things I add/change).